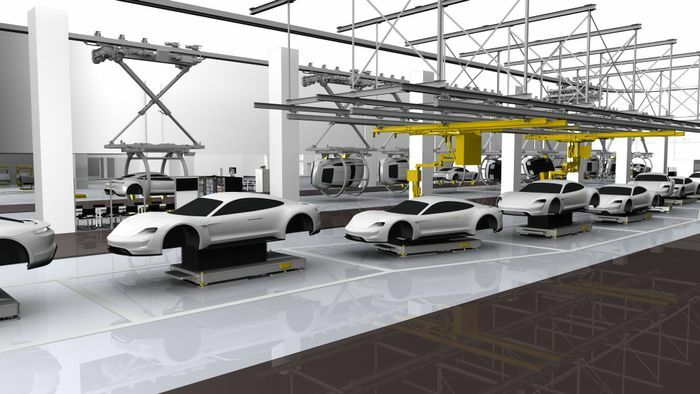 In what must be the universe’s most glaring example of German correctness gone wrong, it seems that Porsche is going to call its fastest Taycan ‘Turbo,’ despite the car having no turbos. Or even an engine. 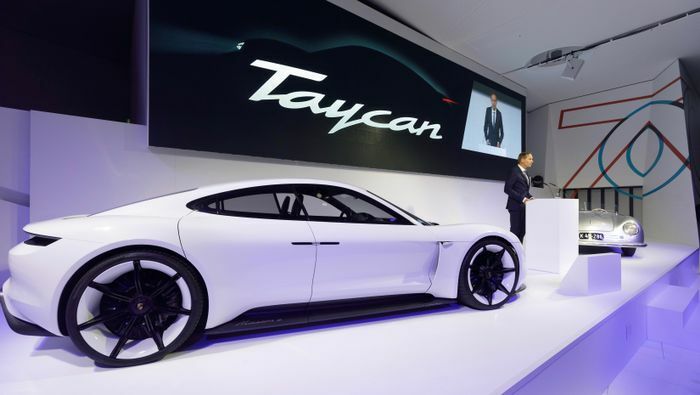 That’s right: as good as the Taycan is no doubt going to be, its naming structure will align not just with those of the marque’s internal combustion-engined cars (which do actually have turbos), but also with those of countless vacuum cleaners and tumble driers throughout the decades (which don’t). If you whack a ‘Turbo’ sticker on something electrical, it immediately becomes better, right? This formal reduction of Porsche’s Turbo badge to petty, misplaced branding that implies something is better was revealed in a tweet from motor journalist Alex Roy, who received a message from one of Porsche’s Global Brand Ambassadors detailing the rough pricing and deposit structure for a three-model Taycan range. The Taycan will cost just over $90,000 in the US, with the 4S priced in the high $90,000s and the, ahem, Turbo all the way up at $130,000 or so. A deposit, if you’re wondering, is $2500. We’ve previously reported on the suggestion that there would be more than one power output option for Taycan buyers. A two-speed transmission will be standard but outputs in the region of 400, 500 and 600bhp are likely across the three versions. The Taycan Turbo (sigh) will be able to launch to 62mph in 3.5 seconds and pass 124mph in 12. The Turbo-that-isn’t will also get a larger battery to ensure a competitive driving range, which will make it heavier than the others. 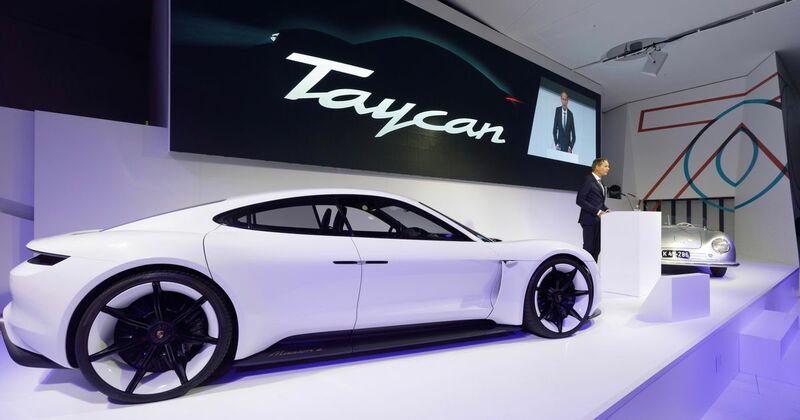 We already suspect a base Taycan will occupy the sweet spot.